Sorry, fanboys. Sure, Halo raised the bar back in 2001 for FPS’ on consoles with use of scripted events, responsive controls and challenging difficulty (legendary, anyone?). But from there, it just got stale. Halo 2 was a tepid rehash and from what I’ve played on the beta, Halo 3 looks like more of the same, with prettier graphics. Of course, I haven’t played the final product, so its possible Bungie may redeem themselves. 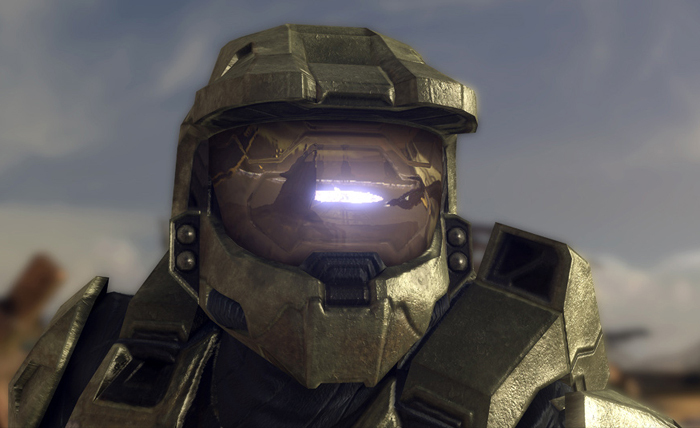 Because of this, Halo 3 takes spot number 10. 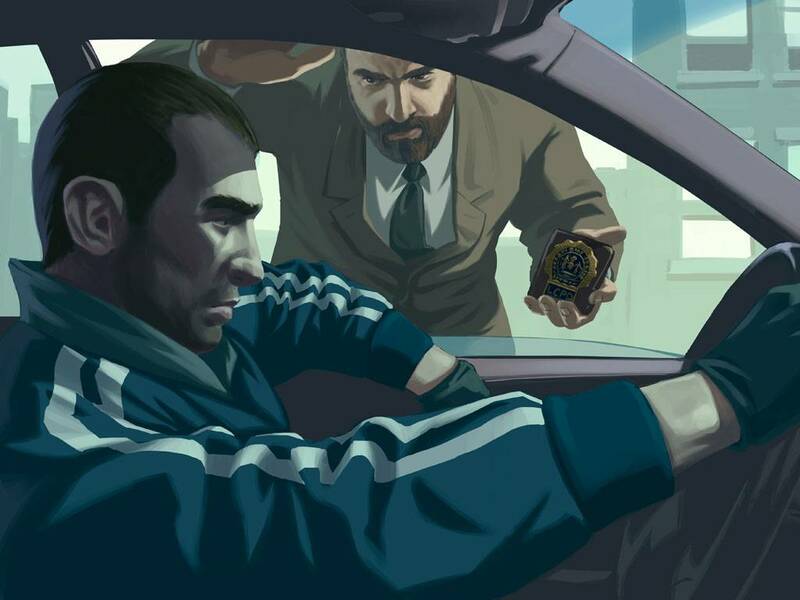 For most, RockStar has always delivered with Grand Theft Auto. 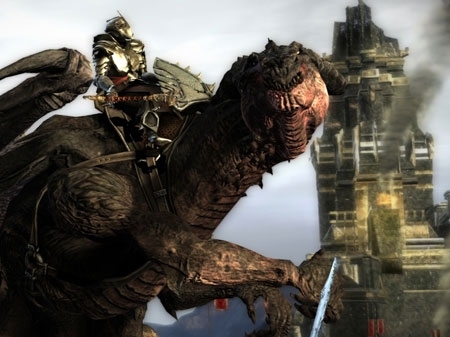 However, its always been a one trick pony – ultraviolence, shock value and miniquests. Promotional trailers show off impressive visuals and production values which gives the impression that perhaps this time around, there’s some substance underneath the bling and violence. Rumored to fill an entire a single layer Blu-Ray disc (that’s 25GB, folks) Lair is getting a lot of attention thanks to its incredible graphics. But as any seasoned gamer knows, graphics do not make the game. Luckily Factor 5, developer of Rogue Squadron and Rogue Leader is responsible for Lair, so one should except a harmonious marriage of graphics and gameplay. Just when hunting after clover-shaped keys were getting passe, Capcom reinvents killing zombies in Resident Evil 4 and manages to salvage the franchise from being destined to the bargain bin. The only reason why the rank isn’t higher is because of Capcom’s history of botching games — if you need a refresher, see Dead Rising (one save slot? Otis?) and Devil May Cry 2 (need I say more?) as grim reminders. For FPS fans, Valve can do no wrong. Looking to continue their legacy, Half-Life Orange is loaded up with Episode 2, Team Fortress 2 and Portal. 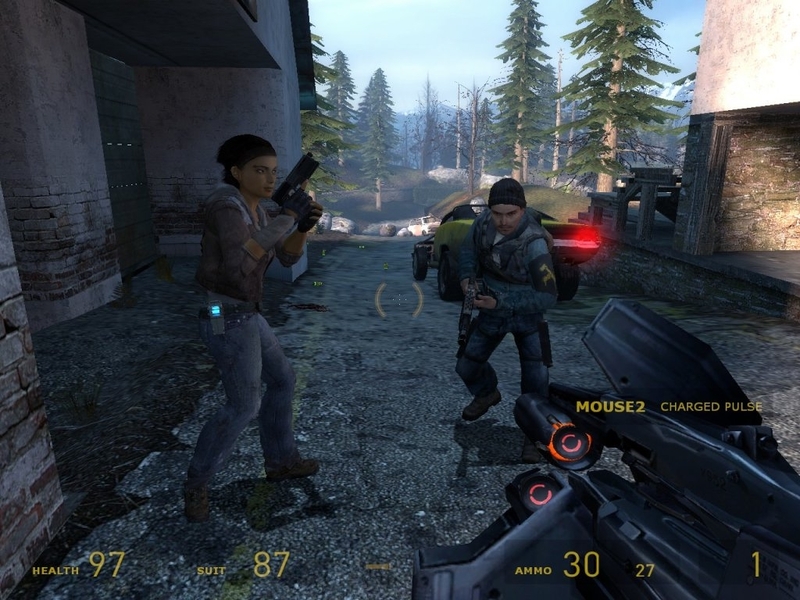 Whatever happens in Episode 2, there’s one thing you can depend on — expect Valve to raise the FPS bar again. 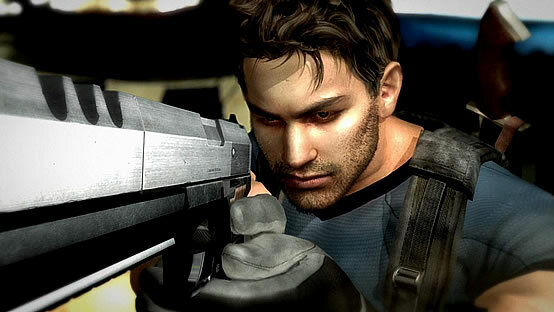 Sony’s Playstation 3 desperately needs a killer app to boost sales against the Wii and Xbox 360. 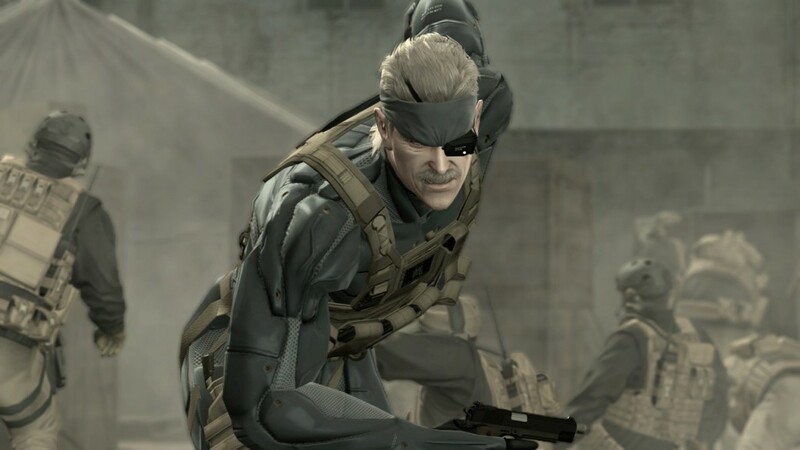 After watching the E3 trailer and gameplay demonstration, Metal Gear Solid 4 will most likely be that game. With new toys like Solid Eye and a new sneaking suit with T-1000 abilities, Sam Fisher has some competition for the title of king of stealth. Described by developer Irrational Gamers as a spiritual successor to System Shock 2, BioShock will be facing high expectations from gamers. Lead Designer Ken Levine boasts that BioShock will be offering high visuals mixed with elaborate storytelling set in a 1940’s-stylized underwater city. Fancy buzz that means genetic research at an underwater lab goes wrong, leaving our hero with lots of baddies to kill. Hey, whatever works, just keep scaring us shitless like System Shock 2, OK? 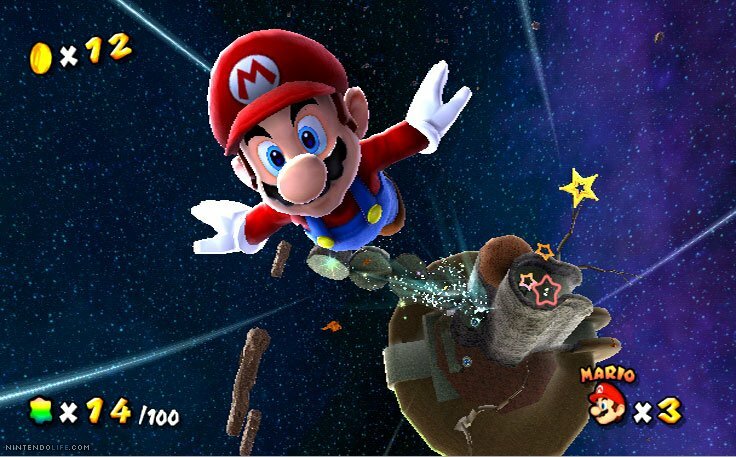 Super Mario Galaxy is yet another quintessential Mario game from a long history of greatness — the original Super Mario Bros, Super Mario 3, Super Mario World and Mario 64. This time, Mario heads for outer space in hot pursuit after a kidnapped Princess Peach. With help of multiple space suits, will Mario be triumphant against his unknown foe? Well, of course, he’s Mario, after all. In biology, a spore is a reproductive structure that is adapted for dispersion and surviving for extended periods of time in unfavorable conditions. (thanks, Wikipedia!). 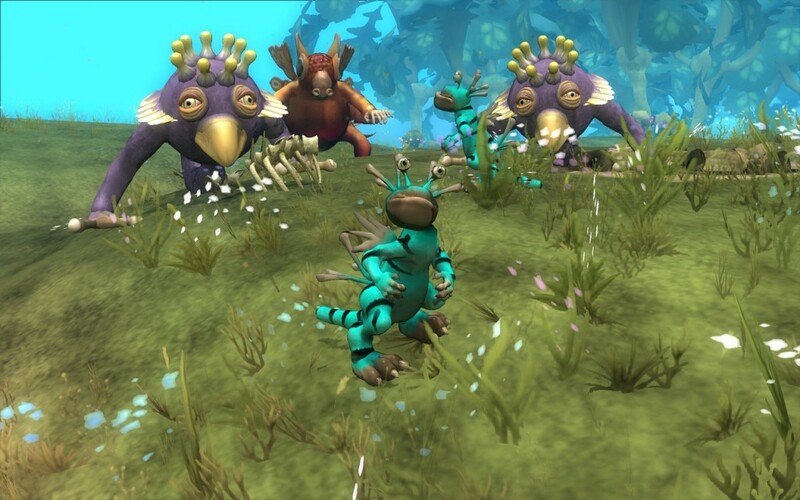 In video games, Spore is the latest (and most likely the greatest) God-game from talented designer, Will Wright. Players will be able to create life, first starting off as a single-celled organism, evolving over time to complex life, complete with sentience and sapience. Originally speculated to be released in 2006, Spore is now scheduled to be released sometime in 2008-2009. Hurry up, Will — creating life in a petri dish shouldn’t be exclusive to Richard Dawkins. When Sega released Shenmue in 2000, it was critically praised for its innovative gameplay and real world environments. Shenmue 2 continued and upped the interest with its cliffhanger ending. 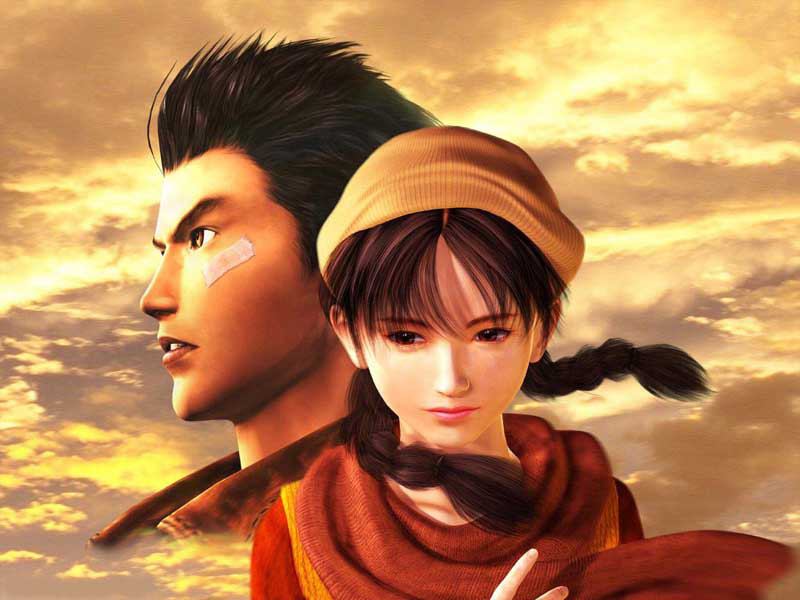 But for patient fans, very little has been revealed on Shenmue 3, a quick search finds just some fan-made trailers and news dated from late 2006. If Yu Suzuki believes giving Shenmue 3 “the Steve Jobs treatment” will drive hype and speculation, it’s working.